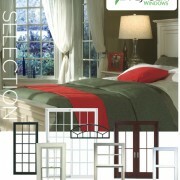 Windows last a long time, but in extreme weather conditions they are often damaged. Cracks can often result from extreme cold weather, and if not fixed right away, can create a lot of damage. High winds and projectile objects from storms can break windows, since glass is fragile. Tree branches can break branches can snap if they are covered in heavy snow, and crash into your windows. Be sure to trim your trees to get rid of dead or weakened branches. Windows can become damaged from many elements, including mold and water damage. With the upcoming fall and winter, the weather changes quickly and becomes very cold. During these cold months, mold is capable of growing the most. Windows are often the top places that mold grows. Moisture around the windows allows for mold growth and water damage, that can damage the window frame. To prevent water and mold damage, you can caulk your windows. 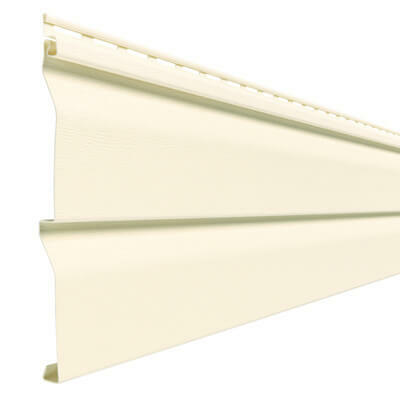 If you were not able to caulk in the fall, it is not too late by the winter to do it. Windows that already survived water and mold damage should be replaced using our window replacement services. 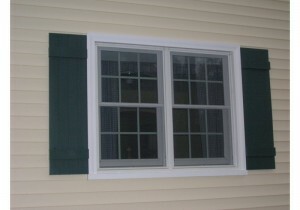 Window panes can also be affected from the cold weather. If your window is half in the shade and half in the sun, the window can get a thermal stress crack. This crack will happen when the two different temperatures make the window both expand and contract. When this happens, the glass must be replaced. 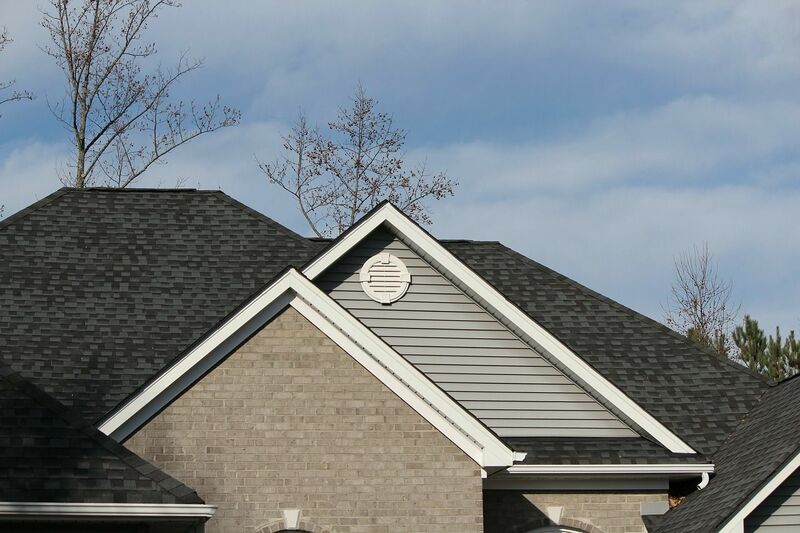 In extreme weather, homeowners should be aware of the risks that weather can pose on a house. Windows can crack and shatter, which is dangerous and costly. Preventing window damage is the safest way to keep a window from having to be fully replaced. 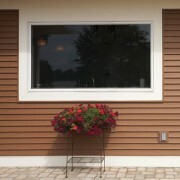 But if you need window replacement, it will not only change your home’s curb appeal, but will also provide safety through the seasons with extreme weather. To make an appointment for a free estimate, contact us here! Fall is the perfect time to start a new house project before facing roadblocks in the winter. If you are in need of any Roof Repair. Starting any projects before winter and the holidays is the ideal time for any project. 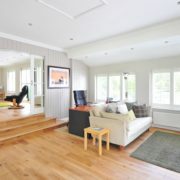 Waiting until the winter to get a project done can be postponed by snow and bitter cold temperatures. Winter is the best time for staying inside and enjoying home improvement projects completed in the fall, so why not get your early start now? Roof Repair – The number one project recommended before the start of winter and the frigid cold is repairing roofs. You may not know about cracks or leaks in your roof until winter, when snow starts falling into your house. 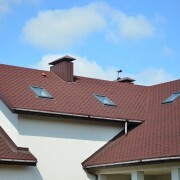 The best time to evaluate your roof now before the job expense multiplies. 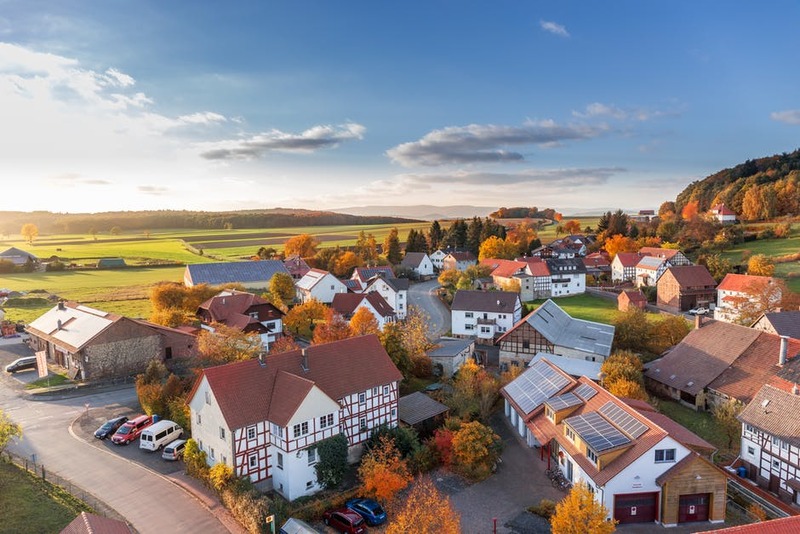 Summer is not an ideal time to do roofs, because the hottest part of the house is the roof – and excessive heat may extend the time frame of a project. 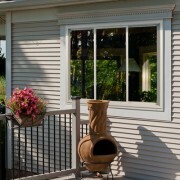 Window Replacement – Window repair and replacement is another project to avoid doing in the winter at all costs. 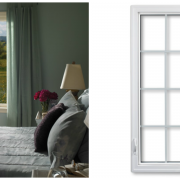 During the fall, you may feel drafts of cool air leaking through your windows. 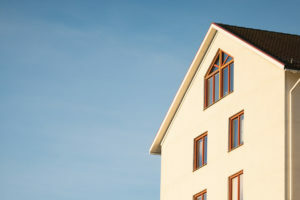 First, if there is a crack in the window, your energy bill will skyrocket in the winter. Next, the weather elements in the winter – including snow, sleet, hail and freezing rain can cause a lot of damage is you have a crack in your window. 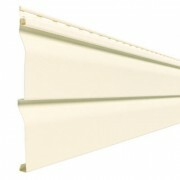 Repair in the winter is possible, but this would mean a temporary wall would have to be built to protect the interior. On the outside of the window, you may need a small frame to protect from the weather elements trying to enter inside the house. 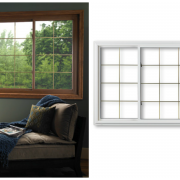 Contact us for a window evaluation this fall to avoid the frigid weather in the winter! 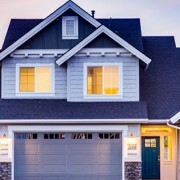 These repairs and maintenance will keep your home in peak condition throughout the winter. Let us service your house so it will not only last throughout the fall, but for many years to come!